Eduardo’s Taco Stand, authentic, regional Mexican Cuisine prepared creatively with locally sourced seafood (and organic ingredients) when possible. 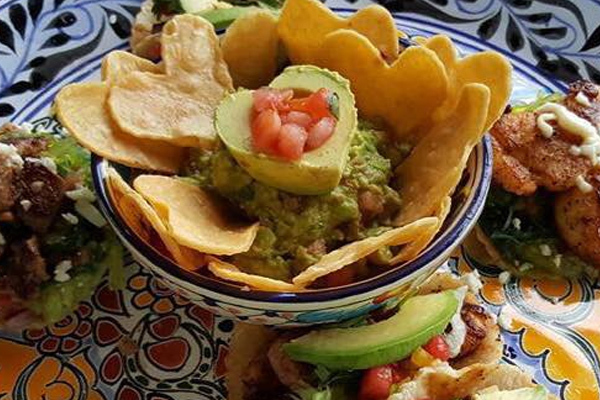 At Eduardo’s, we pride ourselves on the quality and innovation of our Mexican cuisine. Do not be mislead by our food truck setting-this is gourmet Mexican food, lovingly prepared.